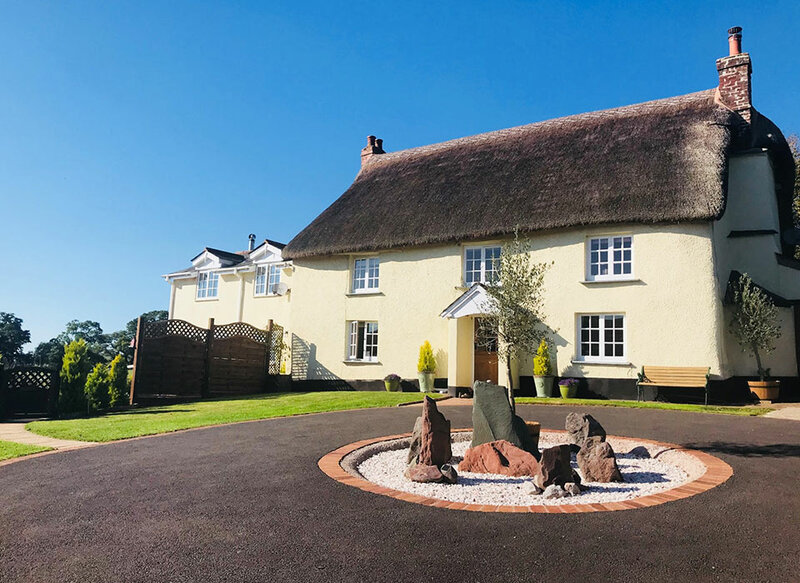 With a fantastic range of self-catering holiday cottages in Devon, Stay In Devon is the leading provider of accommodation in this amazing county. From large homes big enough for all the family to cosy cottages perfect for a romantic retreat, our range of properties has something for everyone. 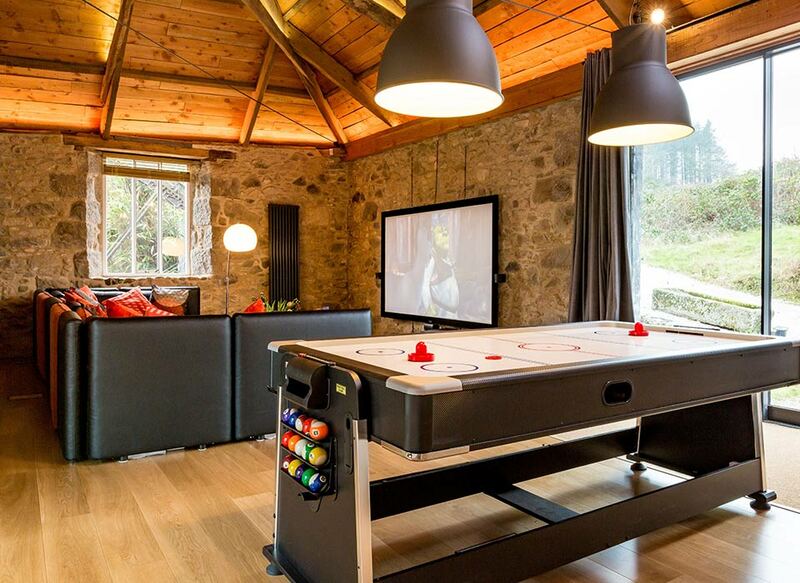 A look through our collection, you’ll see that some of our cottages also come with some incredible features, including hot tubs, games rooms and loads of outside space. We also have a great Handbook, full of fantastic articles to help make your Devon holiday a memorable. 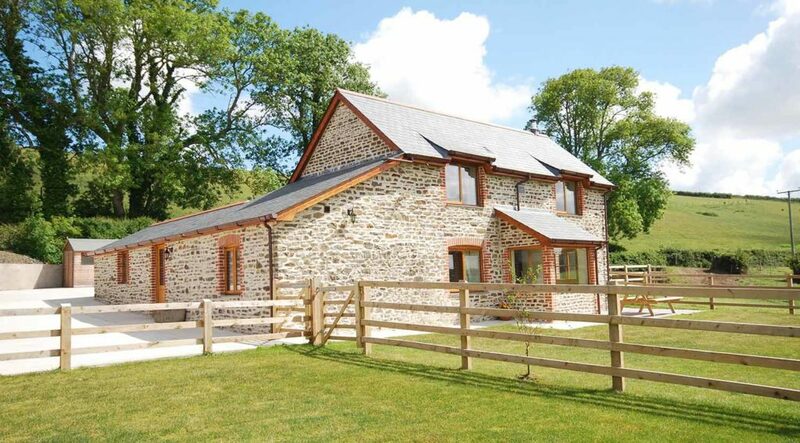 Head over to our site to start looking at your next Devon holiday!